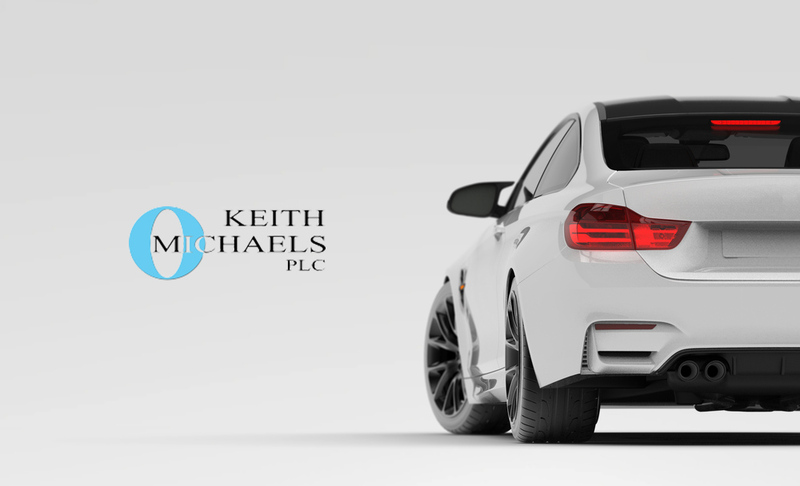 Keith Michaels provides extensive insurance policies to all of our customers, even if you take your car abroad. Our expat car insurance covers a range of different expatriate scenarios. Most UK insurance providers will only insure UK residents but Keith Michaels are different. We offer only the highest quality car insurance to our expat customers, coupled with our dedicated customer care team. We can provide cover for up to 180 days of European travel if you have a permanent address in Europe. The number of drivers taking their car out of the UK is increasing. This is because the ease of international movement, especially in Europe, has made emigrating significantly easier. Emigrating can be a stressful experience, but with one of our car insurance policies and expat knowledge, it can be that much simpler. Individuals looking to travel, or migrate to Europe for a limited time only, have the option to be insured using the green card system, however this has a limited period of cover and only provides basic road traffic accident (RTA) insurance. This is unsuitable for many who have to travel to Europe from the UK, who wish to get comprehensive cover for a longer term.